So - I took a punt and grabbed the monitor. Once home I opened it up and went over it with a hair drier to remove the water. It's branded DELTA and dated 2006. 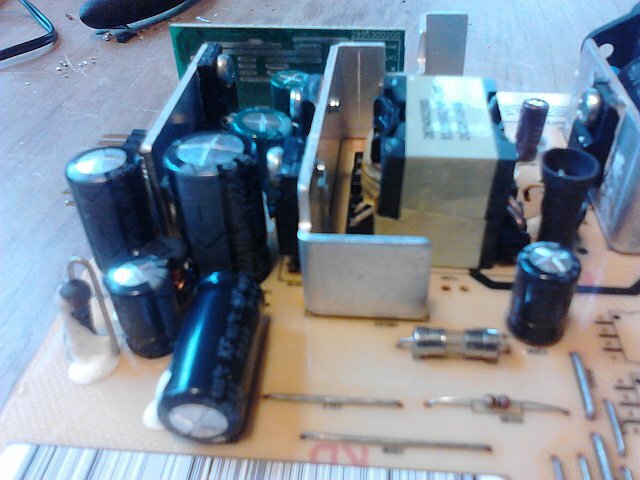 And - just like Dave - I found most of the electrolytic capacitors on the DC portion of the board bulging. 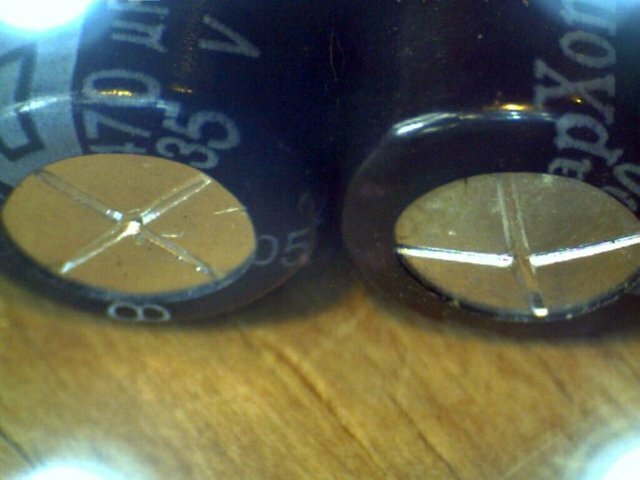 In fact - all the bulging caps were CapXon brand - just like in Dave's Samsung monitors. 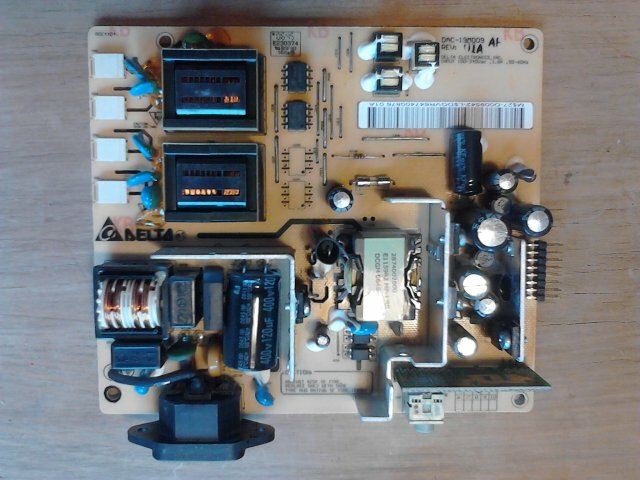 Their were two Taicon branded caps on my board which looked fine. 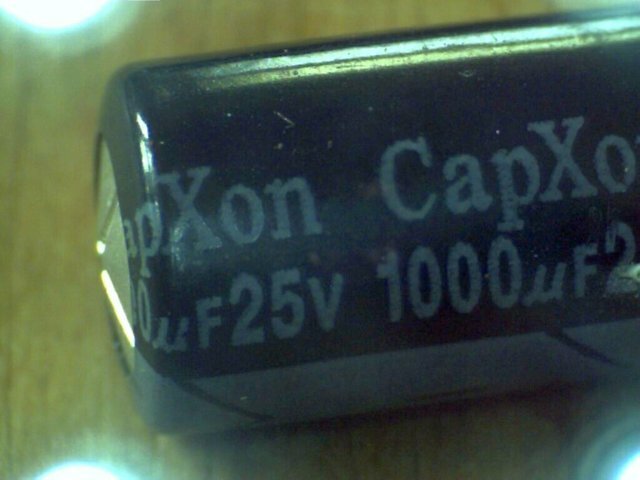 For comparison; the one on the left is a salvaged Ltek cap and on the right is the CapXon. So I followed Dave's example and replaced the caps with Low ESR caps from Jaycar, with a total price of NZ$12. 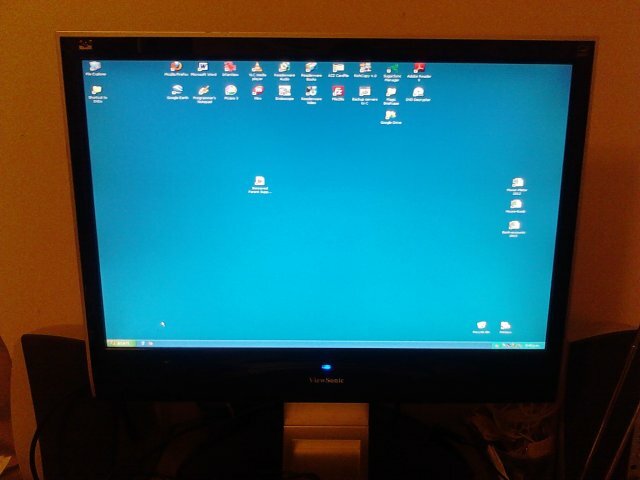 Now my only problem is my old computer can't drive the monitor at it's full 1680x1050 resolution. Still - it's better then the old 19 inch LCD monitor I had.